Blogging is not a task, it is a journey. Your niche is your path on which you have to travel, dodge obstacles and reach your destination. The first, basic and very important thing to be decided for a successful journey is the selection of the right path. In that way, your selection of niche is also important for the journey of blogging. You may read our earlier post to get help on how to select a niche for your blog. In the last blog, we discussed the fashion niche. Another most preferred niche like one is Marketing. Like fashion blogs, marketing one are also very broad in nature, which requires a lot of efforts by bloggers to gain success. This again gives an opportunity to the bloggers who want show their guts to prove themselves in the practical field. So have you got that guts to make your marketing blog an example of success? Surely you will. Webtexttool will make sure you are not taken for granted. What marketing blogs are and how they look like? 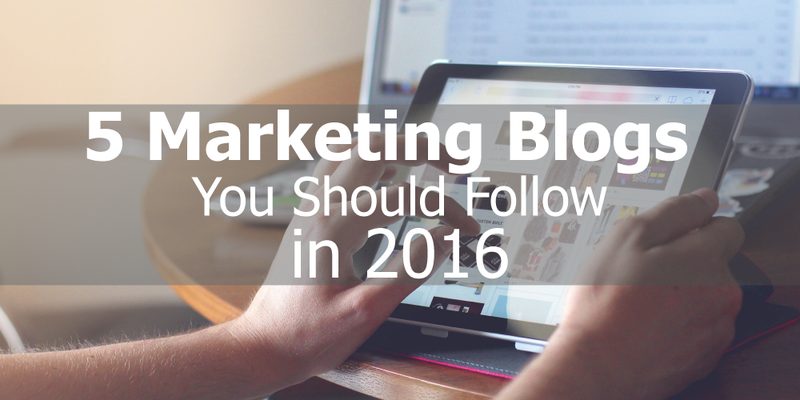 To get the answer, have a look at the following top five marketing blogs. HubSpot truly takes blogging to the professional level. The quality and quantity they put into the blog regularly determine their passion and efforts. It is widely considered as an efficient source of marketing statistics. With their ears firmly stick to the walls of almost every business sectors and all organizations inside them, the blog catches every news which comes out of every mouth, every paper, and every rumor. This marketing blog is must to follow to understand how much efforts and dedication is required to make a blog successful. The mind behind this fabulous blog is Janet Chol. She is one of the most entertaining and reliable marketing bloggers. Her blog is a clear demonstration of practical involvement, humor, psychology, and practicality. The way she goes deep into her blog shows her passion for marketing. Also, her way of engaging her audience with her, through all that hilarity and frankness is proved as one of the efficient ways of communication and expression. There is a number of things which a newbie in that field can find to learn. Neil Patel is the person who founded Kiss Metrics. His own blog specializes in analyzing, marketing and testing. His blog posts reflect this expert knowledge. You can also see a number of attractively designed infographics covering the up-to-date marketing statistics, studies, and tests. You’ll also find a collection of valuable marketing guides that challenge subjects like customer analytics, email marketing, and social media. This blog is very useful in doing research for your own articles and choosing suitable statistics to use for your promotion plans. In this blog, you can anticipate researching into content marketing, including facts on the benchmark, trends and budgets in the content marketing industry. This is home to a number of convincing articles written about the strategy of content, storytelling and best practices of blogging. Another plus is that it provides you updates on the latest events of content marketing. For a newbie, it really worth a browse. These great blogs were once like the one you will be having now. What they are today is because of their vision, intelligence, involvement, passion, and skills. That surely means you can also be among them. It is important for you to follow their footsteps and use them to get motivation. Like Buffer, others too worked great on their SEO. Fortunately, for you, webtexttool is there take the responsibility of your SEO. Subscribe now and get 14 days of free trial.